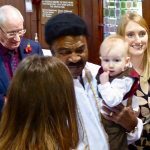 We love to welcome new members into the church family. 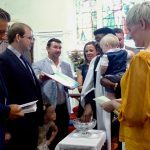 Usually we like to hold baptisms during our All-age worship service on the first Sunday of each month but other Sundays are also possible. 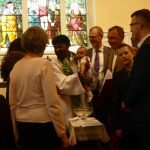 If you are interested in baptism (either for your child or for yourself) please get in touch using our contact details. 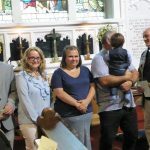 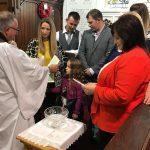 You can find pictures of baptisms at Copp by clicking the links below.